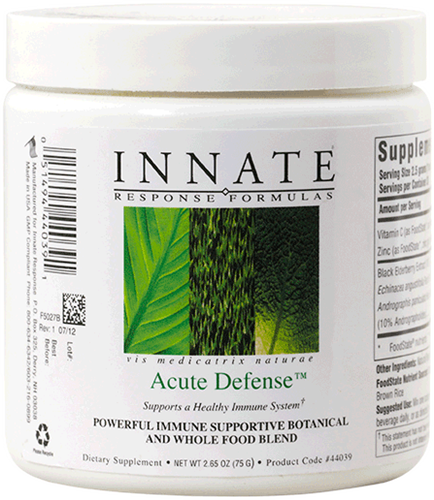 Acute Defense™ is a targeted immune support formula crafted with powerful botanicals and nutrients. 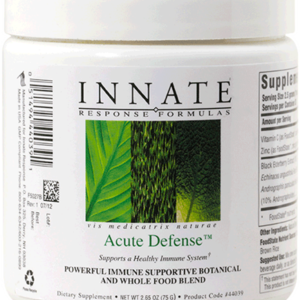 When the body endures challenges the innate immune response can often benefit from the active ingredients contained in Acute Defense™. 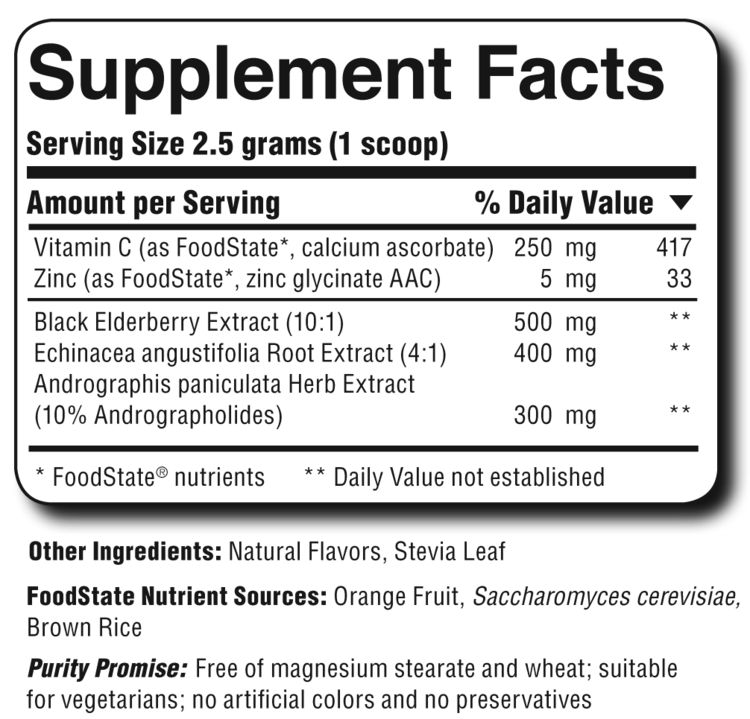 The powerhouse combination of Black Elderberry, Andrographis and Echinacea blended with FoodState’s Vitamin C and Zinc provides an abundance of nutritional support for the immune system, including Natural Killer Cells. 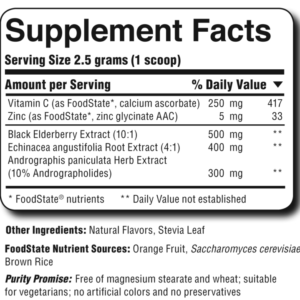 Black Elderberry, the formula’s primary ingredient, has appeared in a double blind study providing key physiologic benefits1. Andrographis extract has also been shown in a double-blind trial to nutritionally support the immune system. 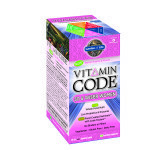 This is thought to be due to the immune system promoting actions of the active constituents known as andrographolides3. Echinacea has been featured in the largest clinical trial ever conducted on the popular medicinal herb. British researchers have concluded that echinacea extract is both safe and effective in helping to support the immune system2. 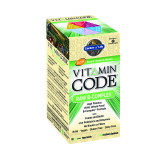 Vitamin C and Zinc have consistently demonstrated their capability to help support the body’s overall vitality.